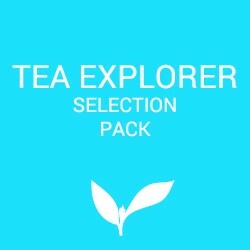 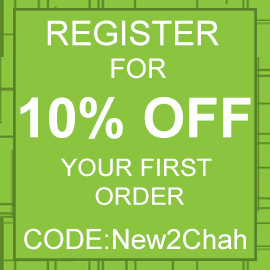 Explore the world of tea and save up to 25% with Chah's tea selection packs. Tea Selection Packs There are 4 products. A selection of black teas. 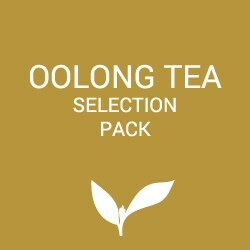 Try four of our most usual and exciting teas.